It is a magical process! Help keep our environment clean. 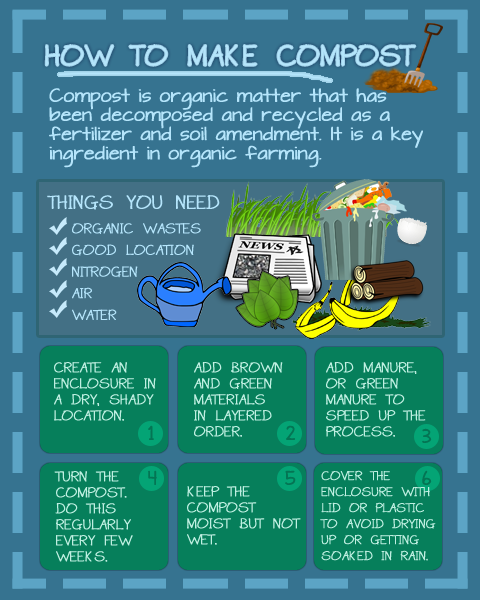 Reduce, reuse and recycle your wastes.Turn it into a safe organic fertilizer by following a simple composting instructions. 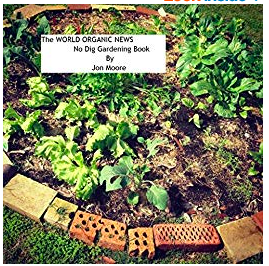 Biointensive Gardening This system, developed by John Jeavons, relies upon manual disruption of the soil on an annual basis, growing most plants for compost and very little input from animals. Each year, each garden bed is double dug. This means to two spade depths. It does this to aerate the soil and avoid compaction. It … Continue reading Living Small. Gardening. Biointensive. Permaculture Not surprisingly, Permaculture tends to end up looking a lot like a Fukuoka system. Both arose from an observation of Nature so we shouldn't be too surprised. Bill Mollison, the original designer of the system started by observing Nature in the rain forests of Tasmania. The underlying principle is to re-create the complex webs … Continue reading Living Small. Gardening. Permaculture.